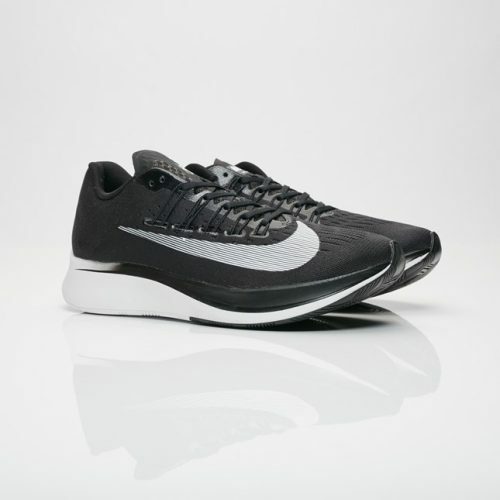 New year, new shoes! 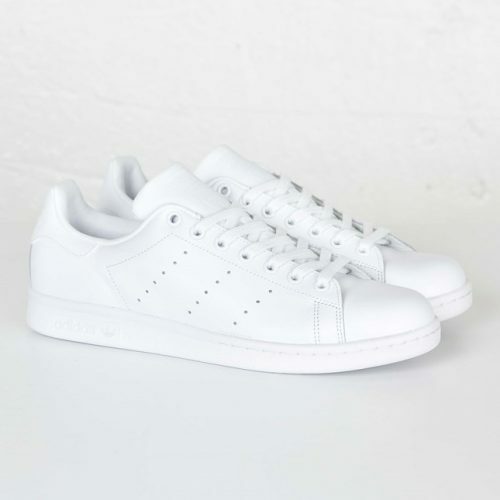 Grab the chance and shop a new pair of kicks at Sneakers n Stuff US, and get up to 30% off! 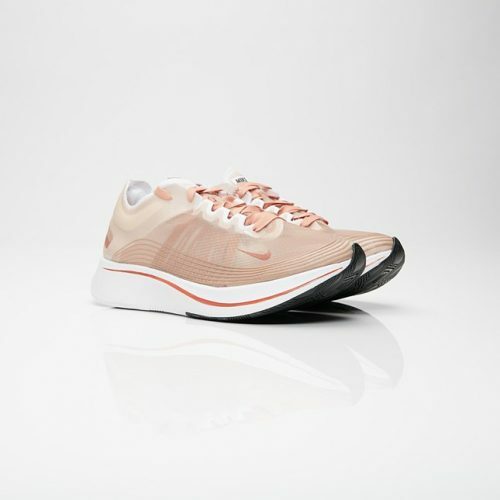 Buy the Zoom Fly for only US$44 (about HK$345). They will surely sell out quickly so hurry up!